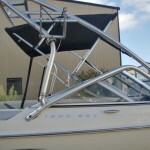 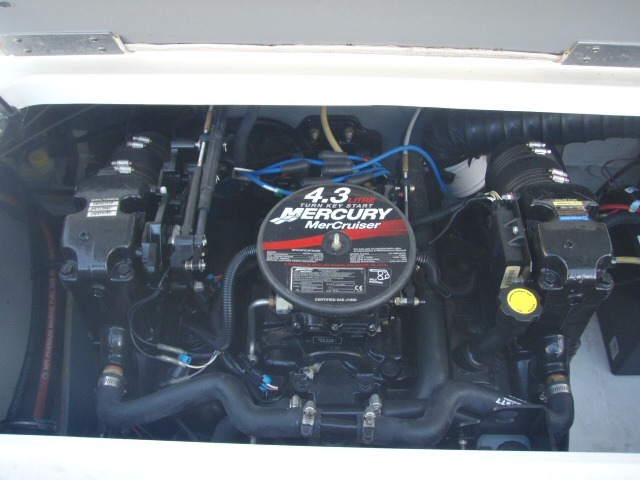 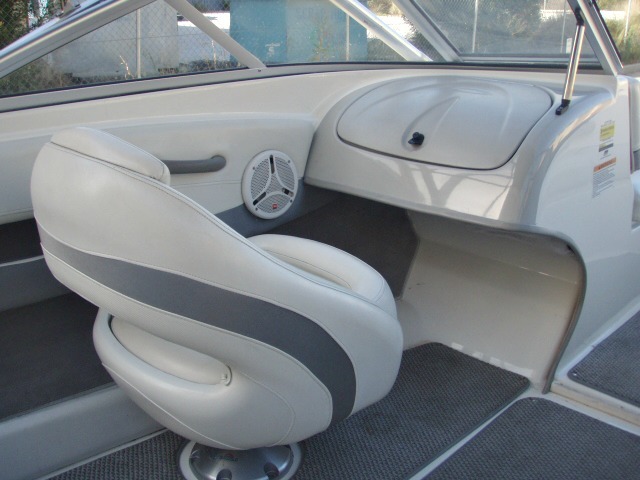 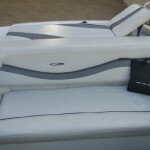 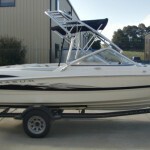 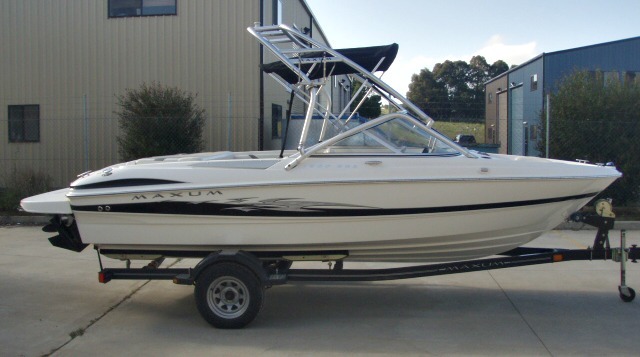 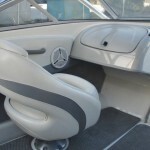 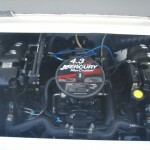 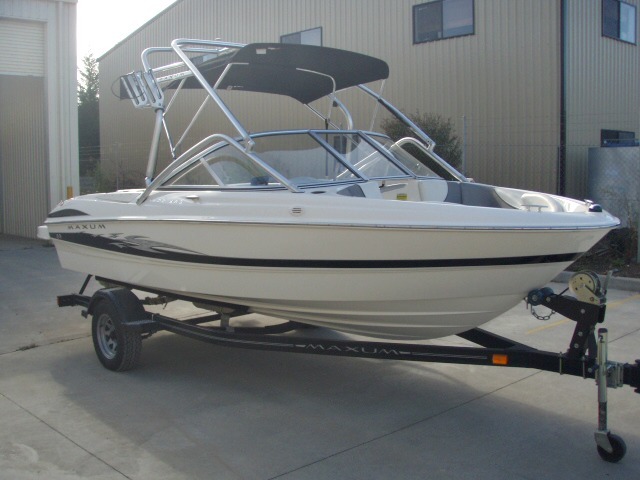 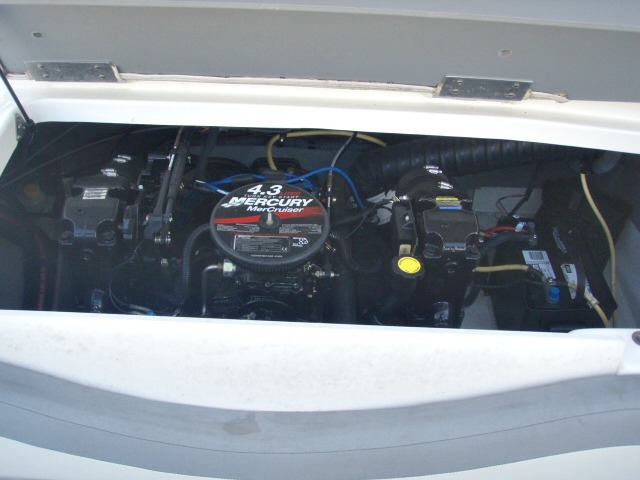 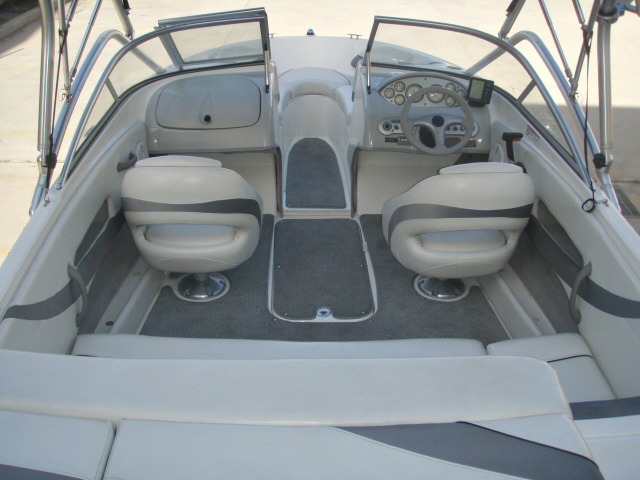 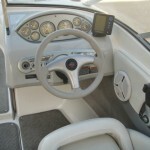 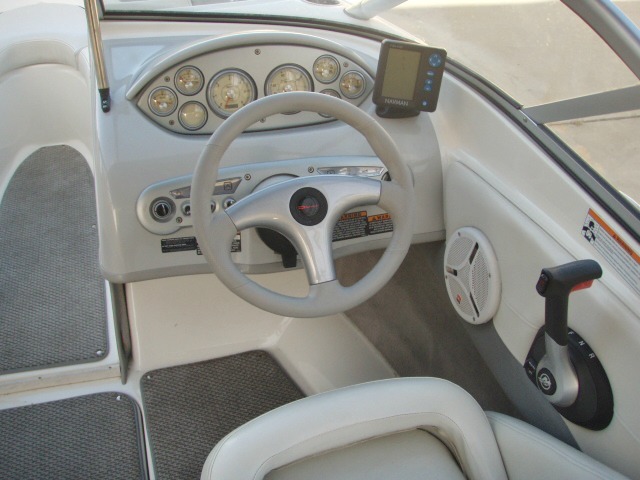 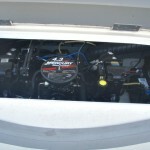 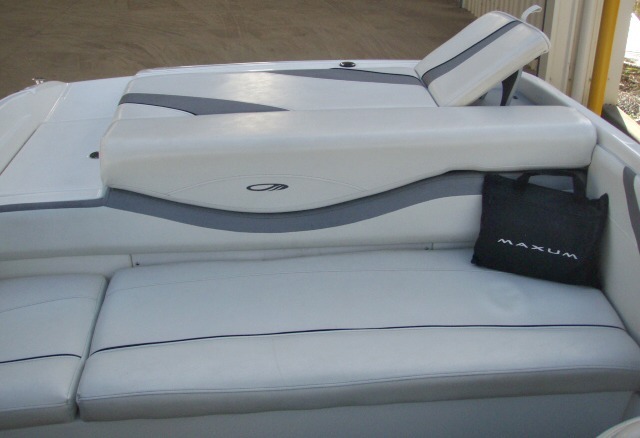 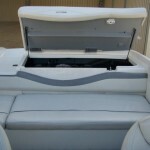 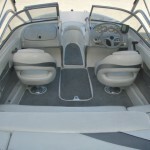 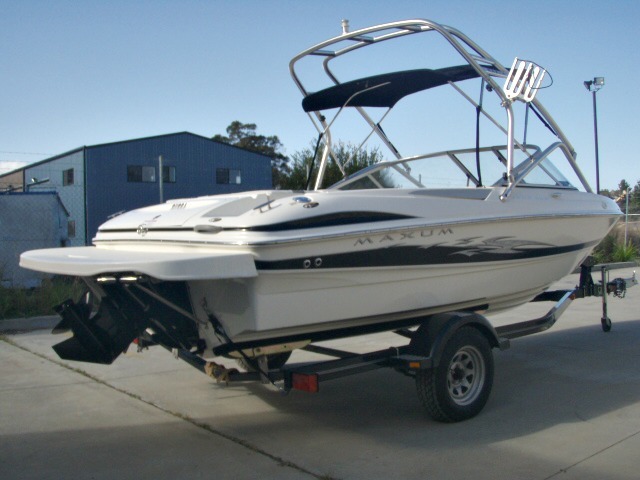 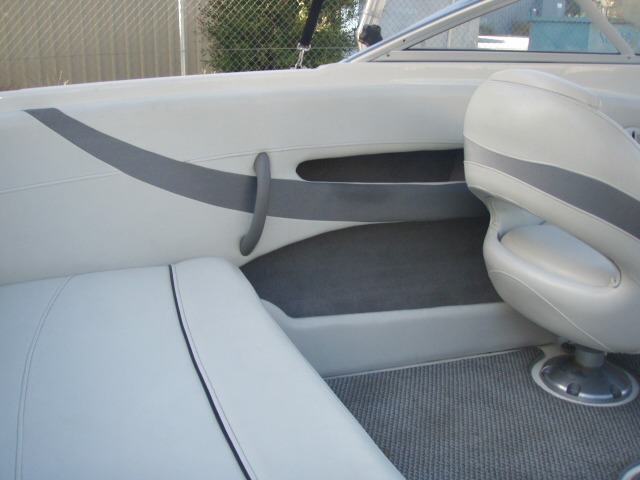 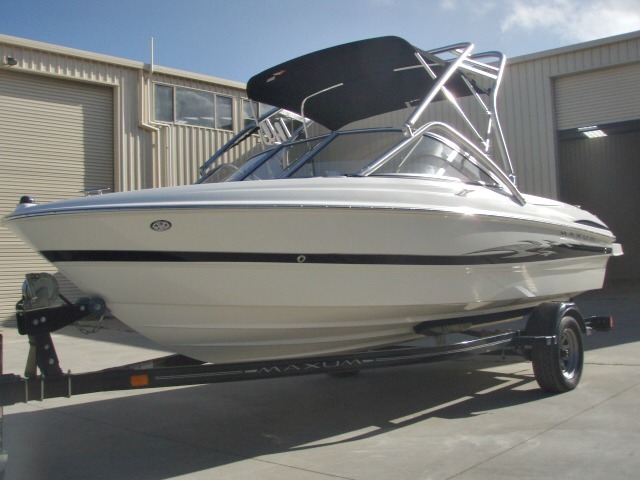 2006 Maxum 1800 SR3 Bowrider powered by a 4.3L V6 190hp Mercruiser, Alpha One leg sterndrive with 105 hours of freshwater use. 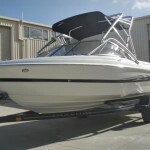 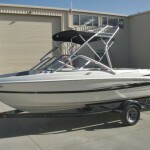 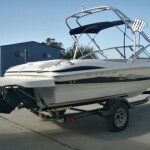 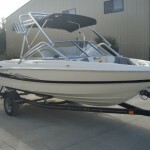 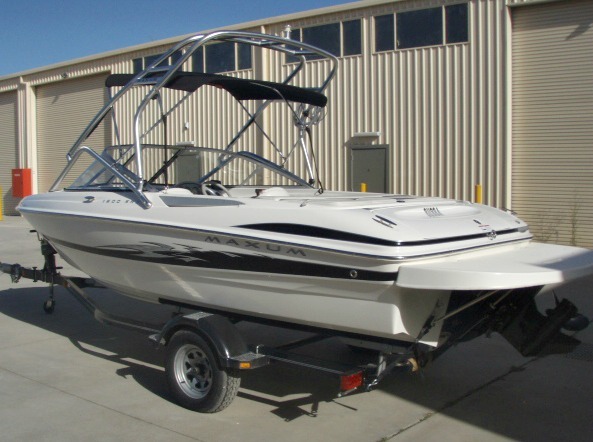 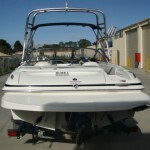 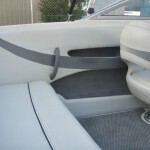 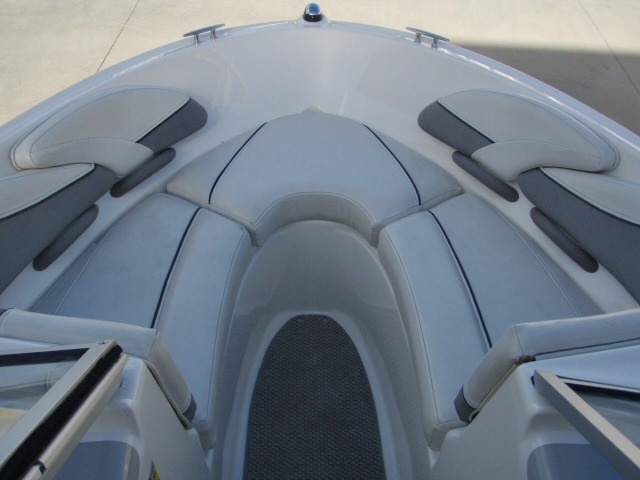 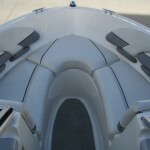 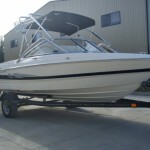 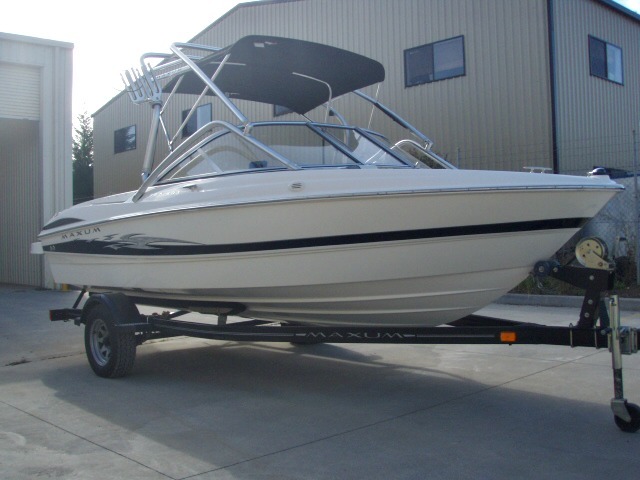 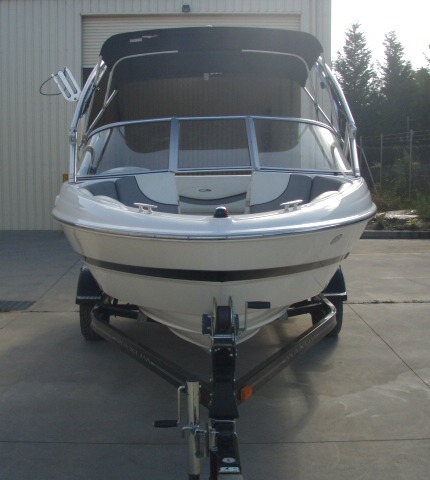 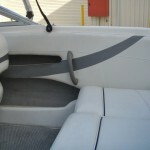 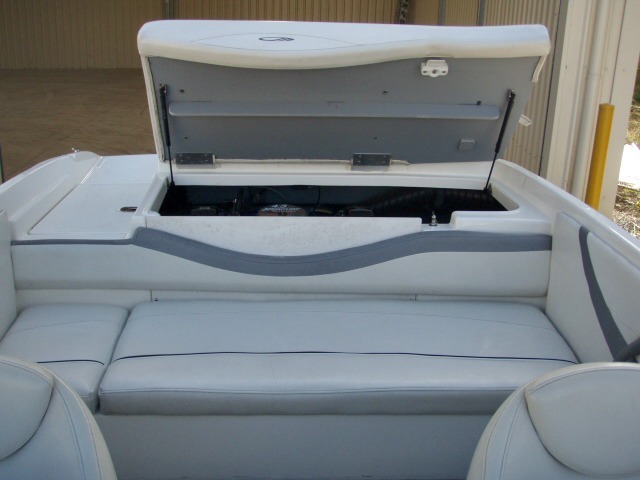 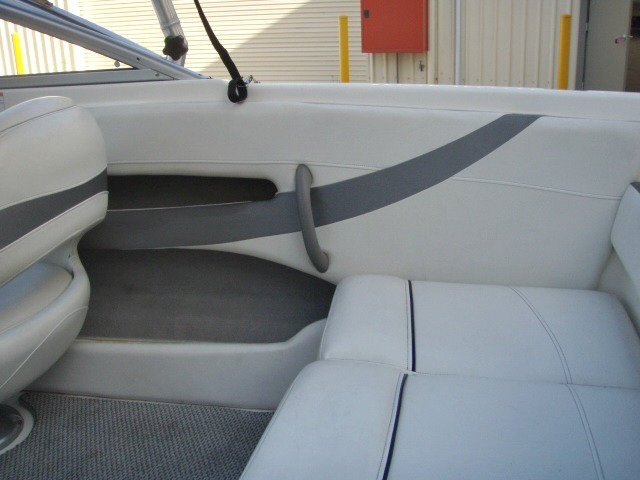 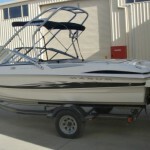 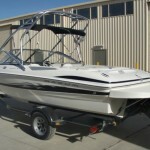 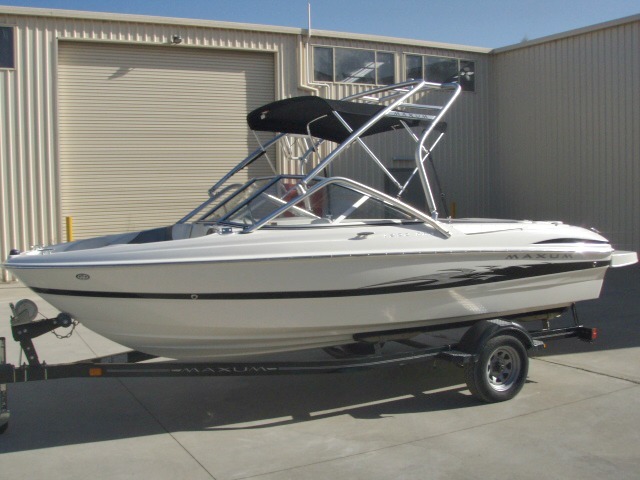 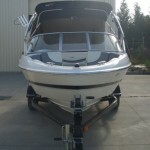 This 1800 SR3 bowrider is an exciting family sportboat. 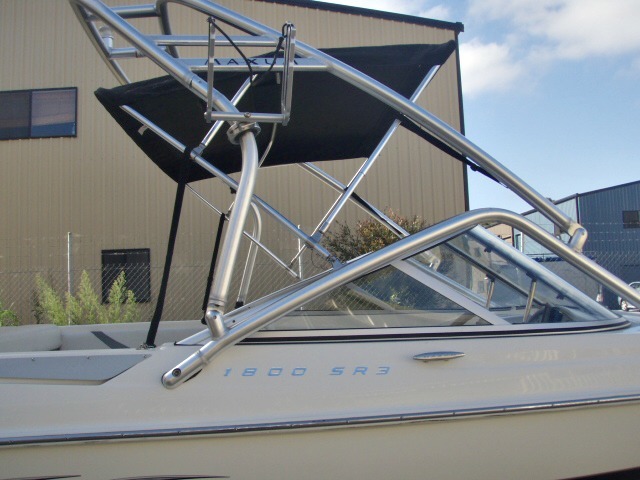 With more room than a traditional 18 footer you’re able to accomodate more passengers and have more amentities than you ever thought possible. 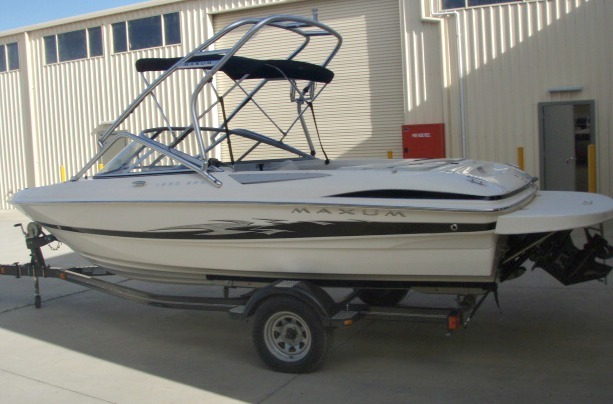 Cruise, swim, ski or wakeboard in style in this top-of-the-range Maxum bowrider, this truly is an impressive boat with so many standard features, and then even more extra’s, sleek styling and performance to match it’s looks. 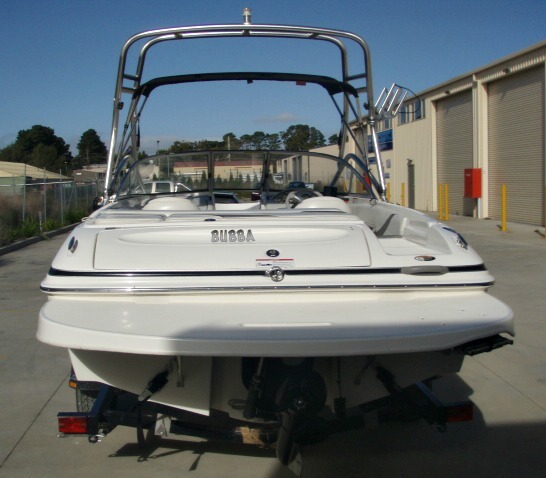 This boat is in mint condition and with so many extra’s represents excellent value-for-money – so why not compare?